Providing Quality resources for teaching and learning of science subjects. Our intent is to make teaching and learning to be easy and fun. This item befits chemistry teachers and students at high school level. 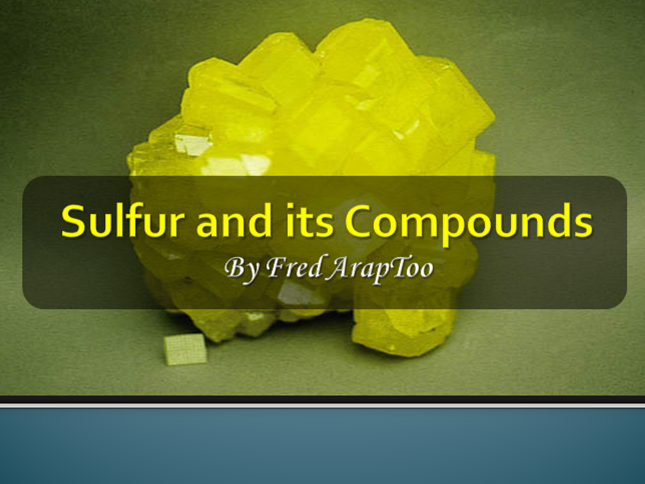 The presentation covers the introduction of sulphur, how it’s extracted, its properties and finally its compounds. The presentation can be used for teaching, learning and revision. 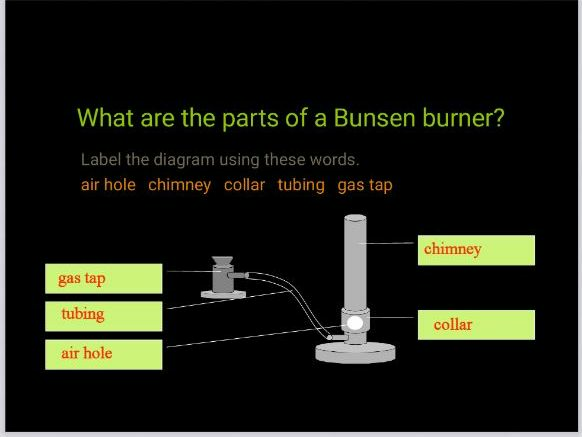 In this presentation, you will learn the following: What is a Bunsen burner. How to use the Bunsen burner. Heating substances with a Bunsen burner. Types of flames. Find out which flame is hotter. 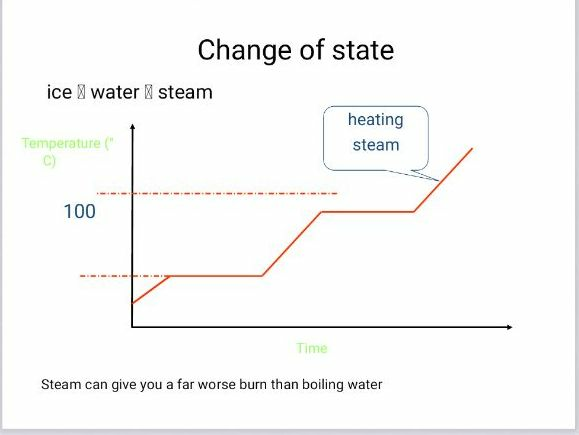 This powerpoint presentation slide shows how water (ice) changes from one state to the other upon heating. A step by step drawing of the melting curve for water is illustrated. 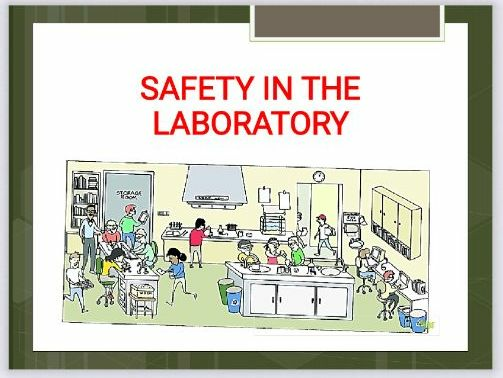 The Learning Objectives for this presentation are: To know that solutions can be sorted by whether they are: acid, alkali or neutral. To understand that an alkali reacts with an acid to cancel it out. 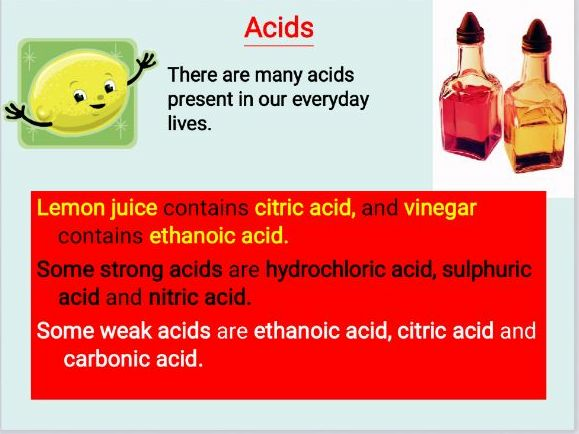 To know that indicators show you how acidic or alkaline a solution is. 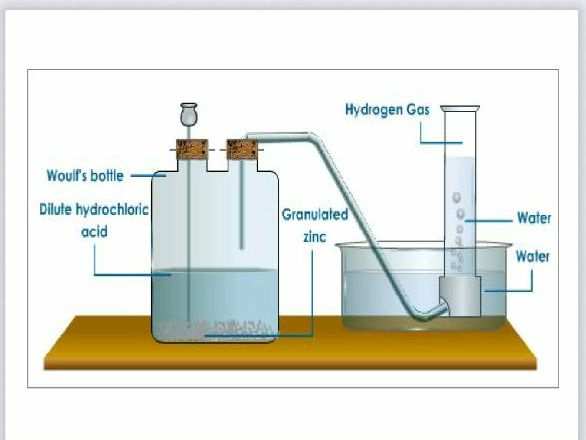 In summary the content covered includes: Acids and Alkalis, physical and chemical properties of acids and alkalis, indicators,and applications of neutralisation reactions. 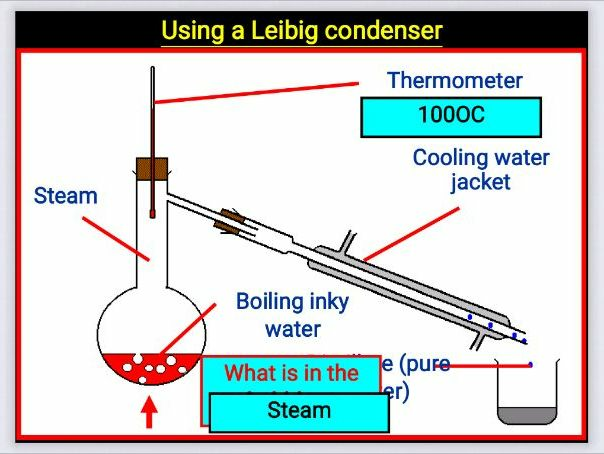 By the end of this lesson, the learner will be able to understand: A solute, solvent and a solution Methods of separating mixtures (solutions) using: Filtration, Evaporation, Distillation, Fractional Distillation and Chromatography. This material is for class teaching / revision or individual study. It looks into the REACTIVITY SERIES of metals. It examines how different metals react with water, oxygen and acid describing the observations made with complete word and chemical equations. 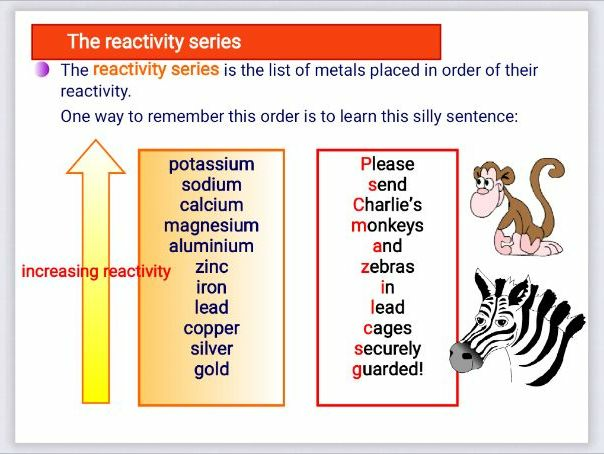 It also teaches how to memorize the metals reactivity series. Finally, it looks into displacement reactions, giving predictions based on the reactivity series of the metals. 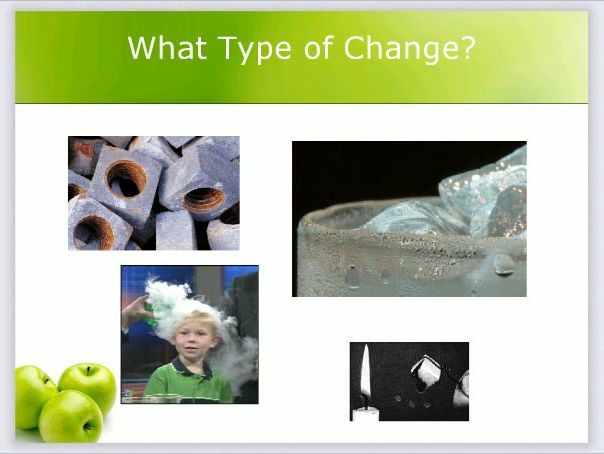 This presentation introduces the learners into chemistry reactions. 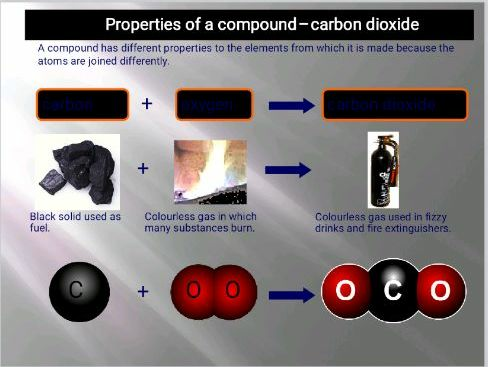 It examines what a physical and chemical change is, chemical reactions, writing of word equations, various reactions involving acids, metals , carbonates, alkalis, oxygen , and test for hydrogen and carbon(iv)oxide gases. It’s suitable for use by teachers and students for teaching and/or revision.